Imagine the huge bass you’d catch with this giant craw trailer! OK, so that’s not really a craw, it’s a lobster – a giant one! But just imagine how giant the bass would be that could crush a crustacean bait that big. Talk about a lunker! The giant lobster in the photo weighs nearly 12 pounds and is estimated to be a whopping 70 years old, reports the Huffington Post. 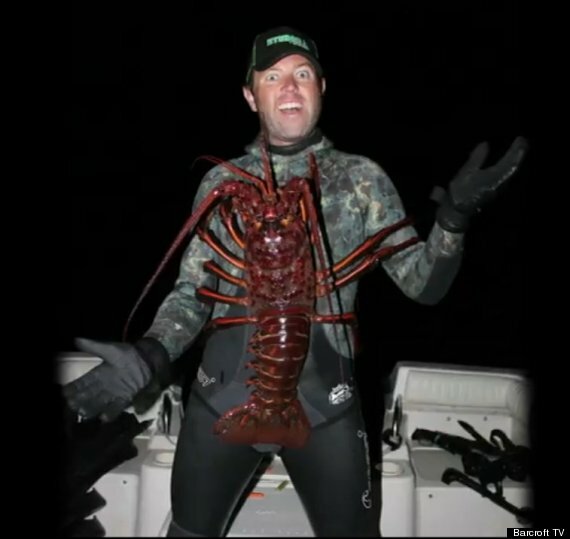 Biologist Forrest Galante, 26, caught the extra-large lobster while freediving near Anacapa Island on Oct. 6, according to the report. 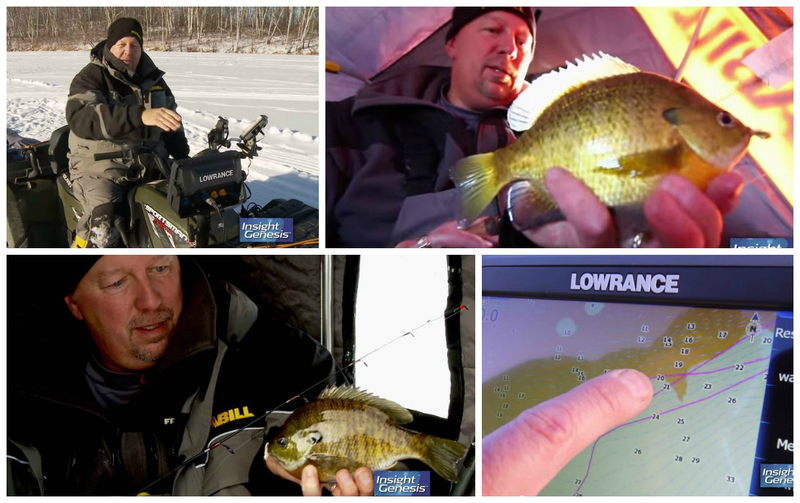 Custom contour maps made on open water this summer will help you catch fish through the hardwater this winter. 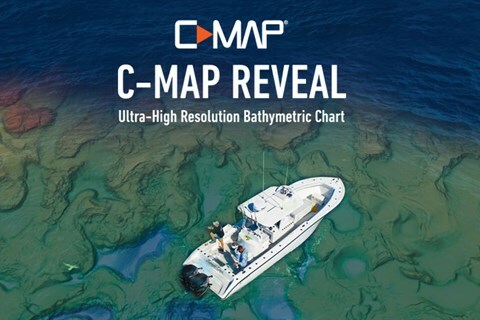 Insight Genesis is an innovative service that empowers anglers to make custom contour charts of un-mapped and poorly mapped bodies of water, as well as precisely determine, define, dial in, and dissect small spot-on-the-spot areas on well-mapped waters. The one-foot contours on custom Insight Genesis maps are much more detailed and accurate than the computer-estimated contour lines on many digital charts that come on off-the-shelf map chips.